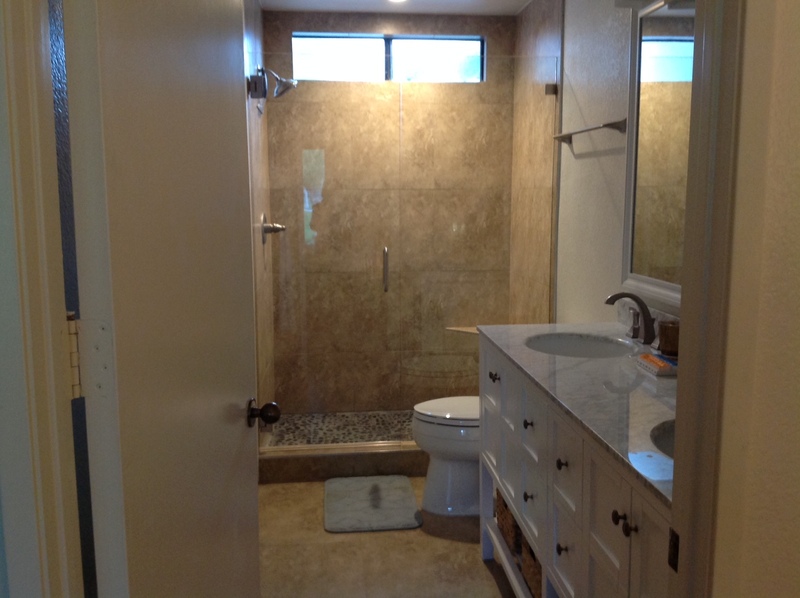 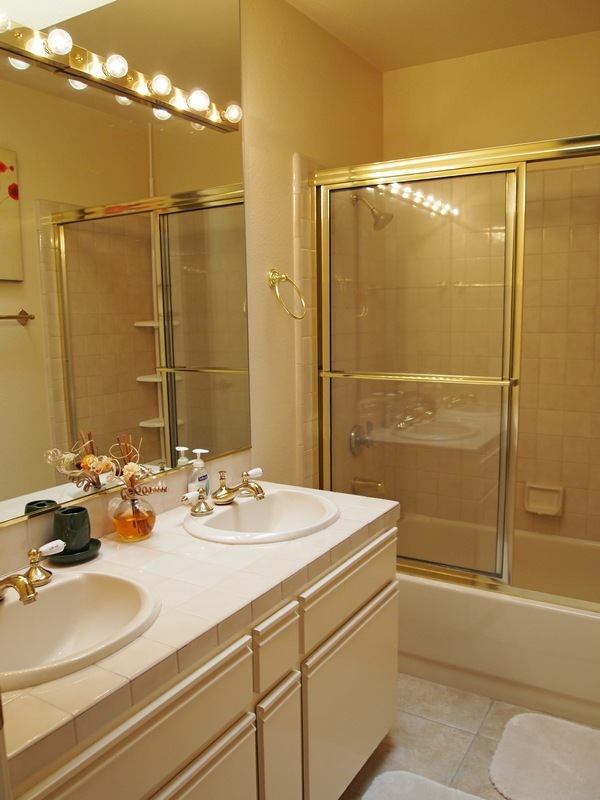 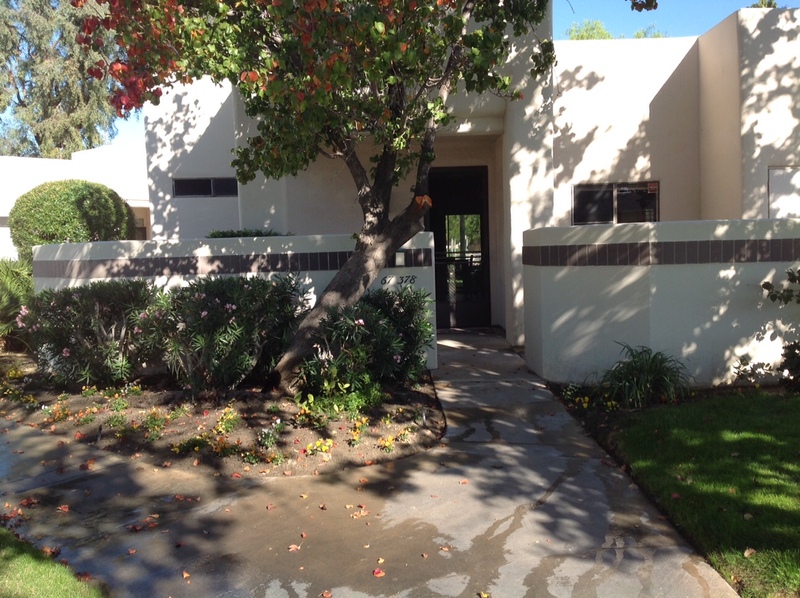 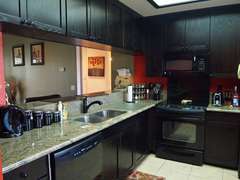 This newly remodeled 3 bedroom and 2 bath condo has beautiful tile floors, new cabinets and appliances. 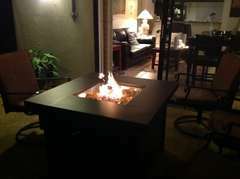 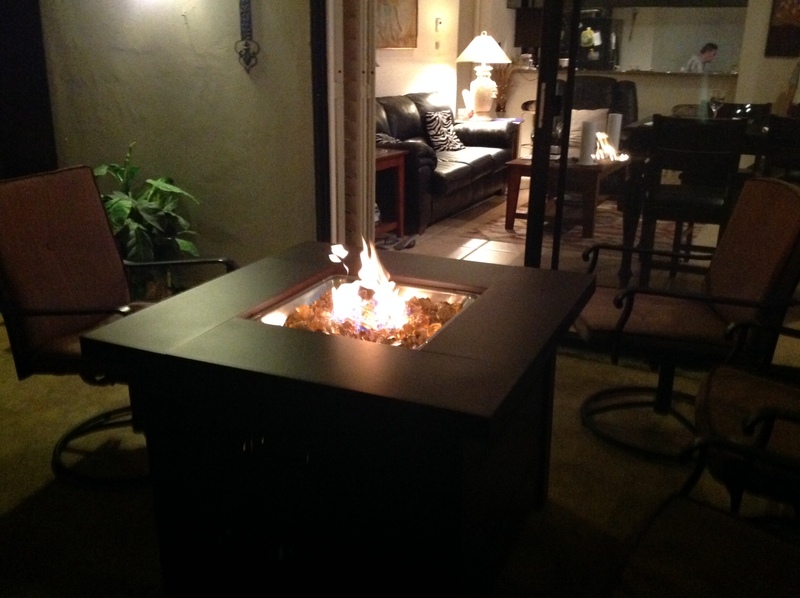 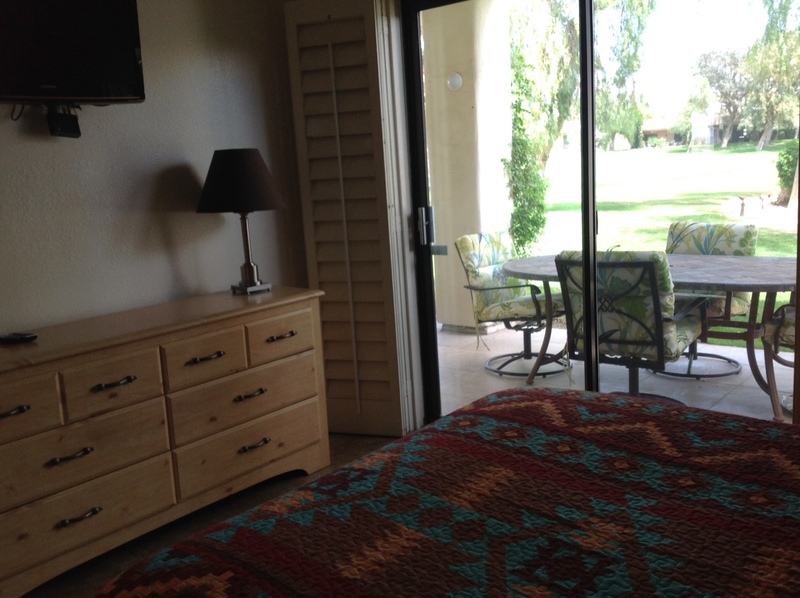 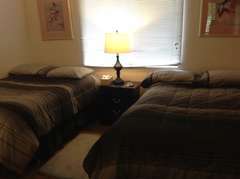 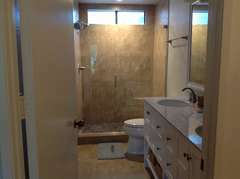 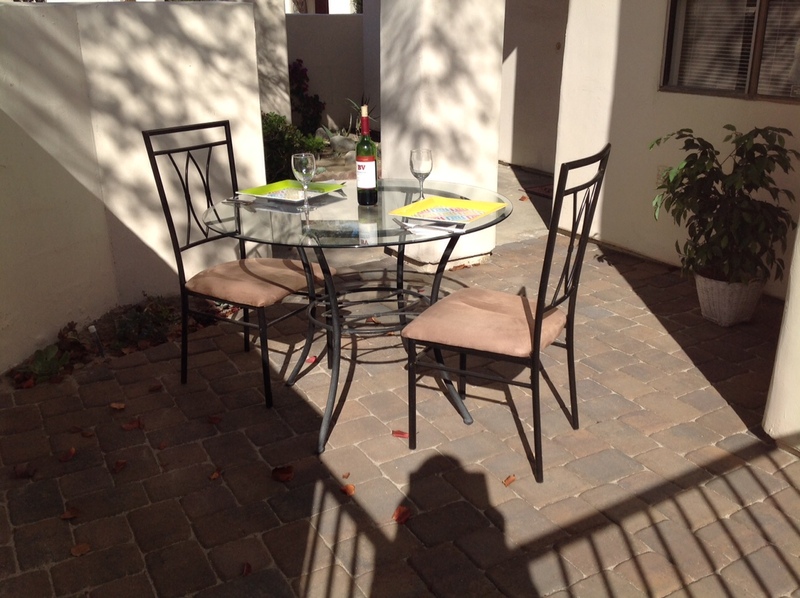 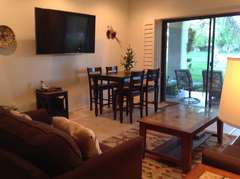 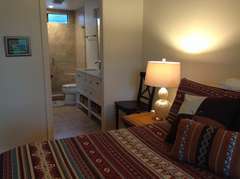 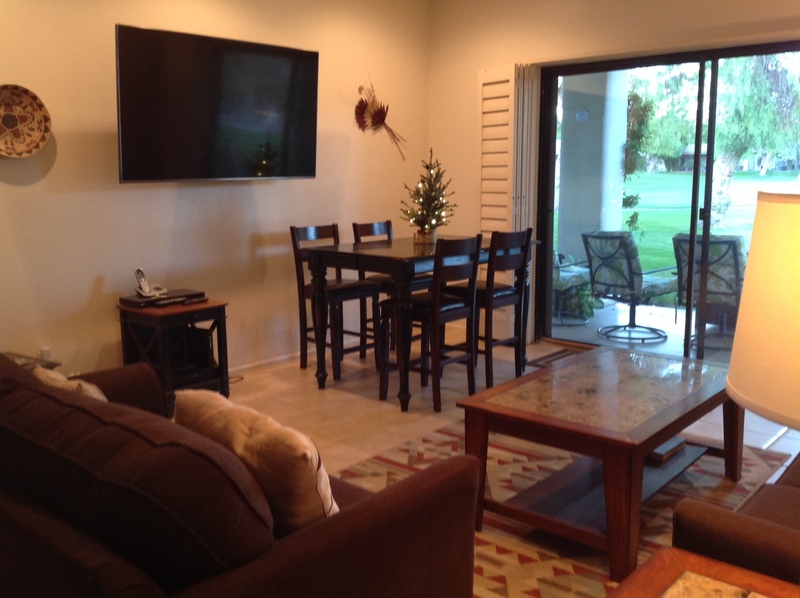 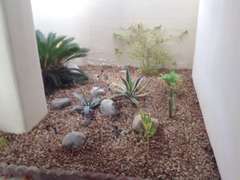 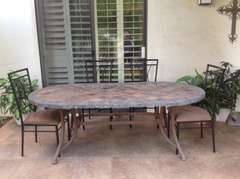 You will love your Palm Springs vacation in this condo that has everything you could want close at hand. 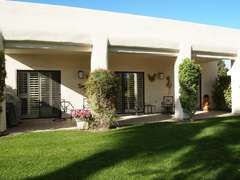 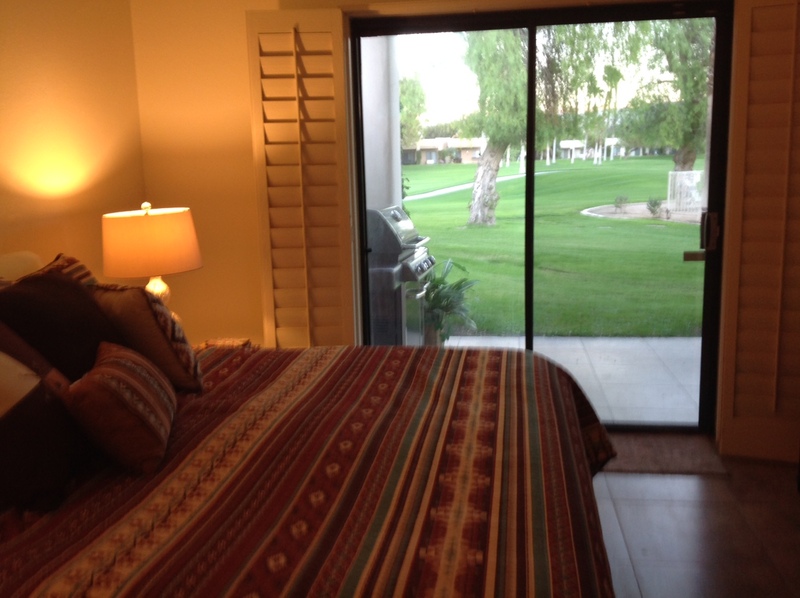 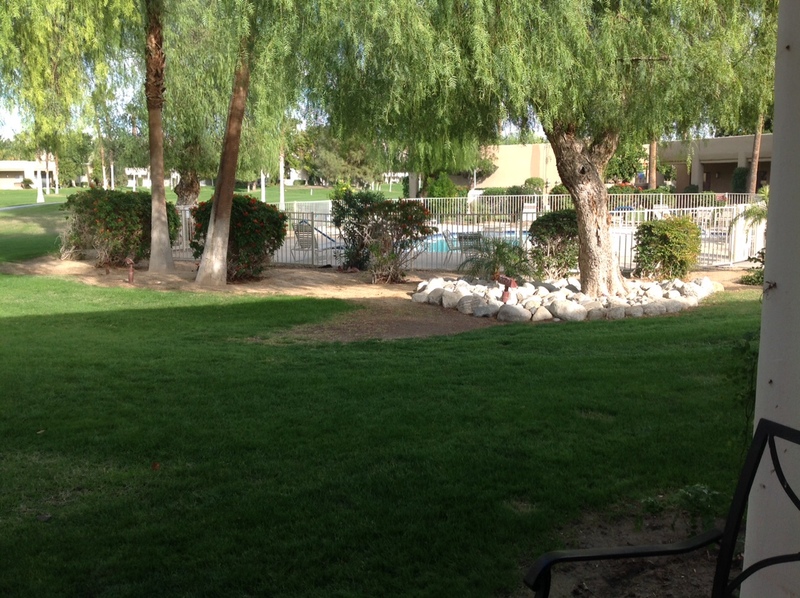 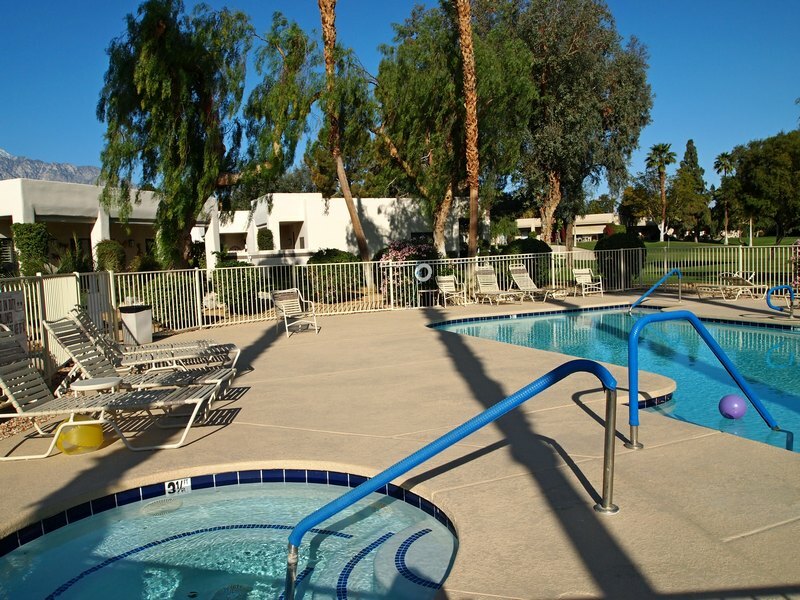 Walk to pool and spa, enjoy 27 hole golf course, breathtaking views and all the amenities that Palm Springs has to offer. 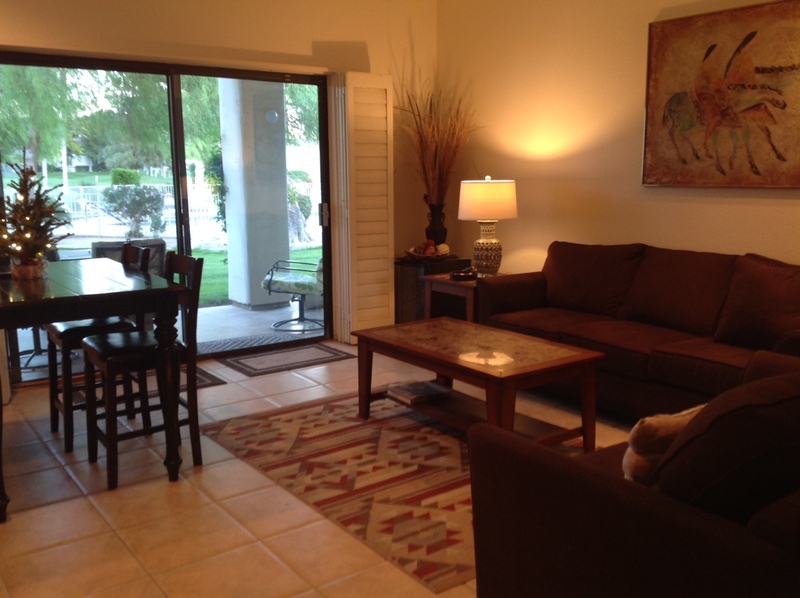 10 minutes to the Palm Springs Airport.